You can count on rapid commercial service 24 hours a day, 7 days. 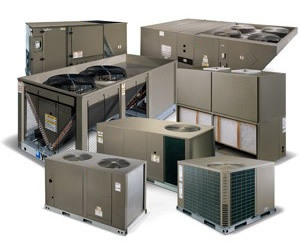 If you have air conditioning or refrigeration issues, or need an estimate for a new or replacement system, you can count on the convenience of our fast, professional service. Whether your project is retail, multi-tenant office complexes, restaurants, larger buildings, new construction or replacement, we are ready and only a phone call away. it will help you to save money on your electric bill.